Mino Pods by Coil Art are compatible with the Mino Refillable Pod, a discreet and portable pod mod. The Mino Pods bottom fill and magnetic fastening offers easy refills and prevents leaking. Fill with up to 2ml of your favorite nic salts and enjoy smooth MTL hits with a 1.8ohm resistance in each pod. 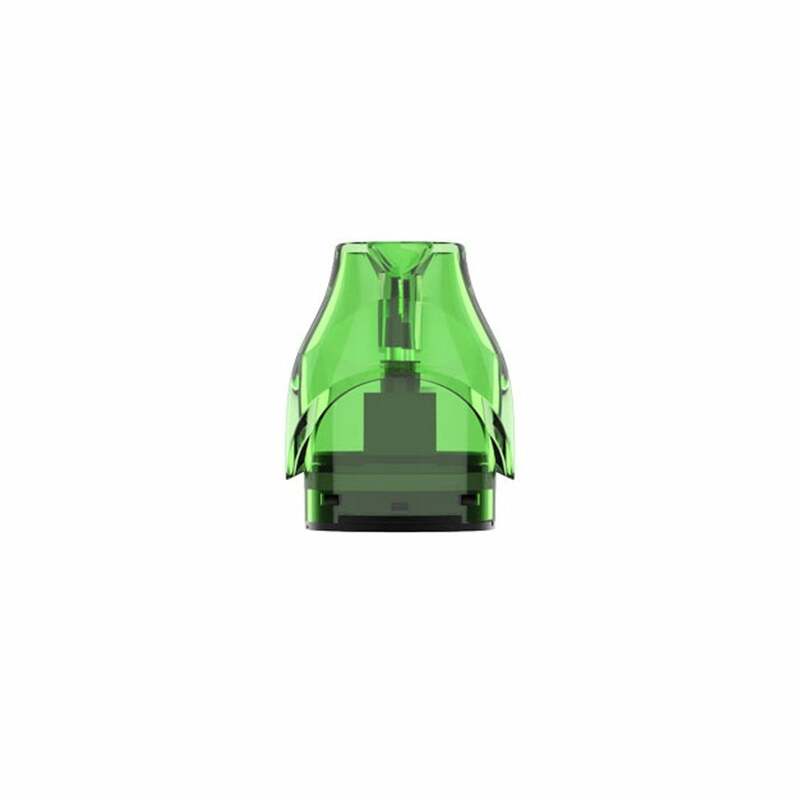 Coil Art Mino Pods come in a pack of 2 and are available in Red and Green. How long do Mino Pods by Coil Art Last? Mino Pods last 1-2 weeks with average usage and when primed correctly.